I wasn’t going to even address the SNAP/Box of canned foods proposal in the news, but thankfully Paul Niehaus and Michael Faye of cash transfer fame did it well. As always, when it comes to international development, even cash advocates say that some conditions need to be right. See this conversation with Berk Ozler, Seema Jayachandran, and Andrew Zeitlin for some reminders – markets need to function well so people can get when they want, they have to know/want what’s good for them, and watch out for unintended consequences (like rising prices or resentment in people who don’t get aid). Good news for the Graduation model for the poorest of the poor, which gives several different kinds of aid at once to help get them earning income. IPA and Village Enterprise released the results of a 6-arm study testing several variations, including just cash of the same value as the program (about $300 PPP). We found the Graduation approach was very effective and cost-effective. In that setting it worked better than the cash. The program will be at the center of a $5.26 Million development impact bond. Good news for cash also: Haushofer and Shapiro report on the 3-year results from GiveDirectly’s cash transfers in Kenya. The benefits at 9 months are sustained at 3 years, and education factors even improved. Blog, paper. There’s an interesting new podcast from NPR national security correspondent Dina Temple-Raston, “What were you thinking,” through Audible (I think free with the Audible app) which looks at why teenagers do destructive things, and specifically the latest neuroscience on the topic. She got interested in the question after talking to a Somali-American teenager from Minneapolis who seemed well-adjusted but then tried to join ISIS after a number of his friends did. She updates our understanding on the development of the adolescent brain beyond developing impulse control, to a very complex rewiring process required to switch design from attachment to parents to social groups. 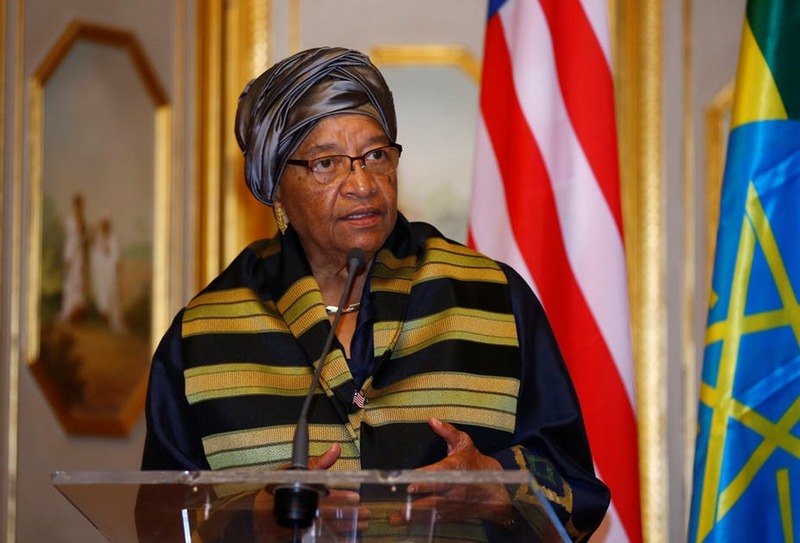 Former Liberian president Ellen Johnson Sirleaf won the 2017 Mo Ibrahim prize, for an elected African leader who advances democracy, strengthens their country, and steps down, handing power to another elected leader. 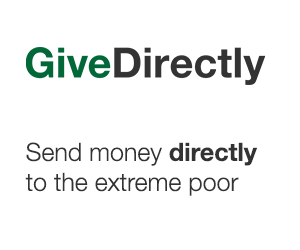 The prize had not been awarded since 2014.
results from GiveDirectly’s cash transfers in Kenya. The benefits at 9 months are sustained at 3 years, and education factors even improved. Blog, paper.